Most City of Bartlesville offices will be closed on Friday, April 19 due to the Good Friday holiday. 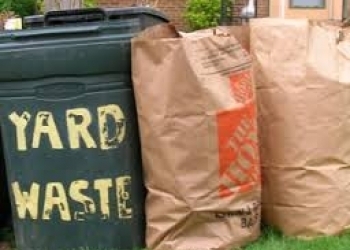 That means Friday trash routes will be amended this week. Public Works Director Keith Henry said if your trash is normally picked up on Friday, you will need to have you trash out no later than 6 a.m. Wednesday. Offices will re-open and trash routes will resume as normally scheduled on Monday, April 22. Police and fire services will not be interrupted on Friday.